A small journey through electronic music in its genesis. Though it may not have a proper timeline, the core runs through several musical moments where the electronic instrument replaced the classic one while allowing eager musicians to embark on a new trip towards programming their own music. 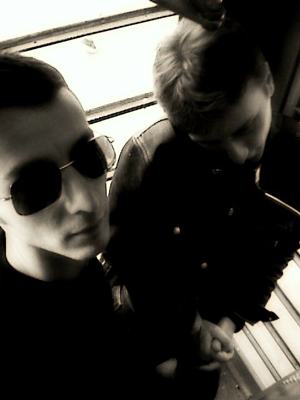 From experimental to synthpop and then to early electro until our times.